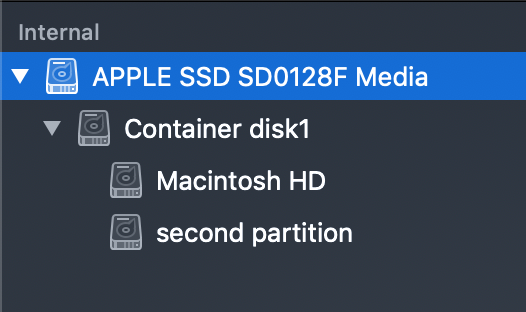 I have multiple internal/external partitions in macOS, I cannot assign them to Parallels Desktop as additional disks therefore they are not visible in Windows. As a workaround configure the machine to be able to see macOS partitions in Windows using Parallels Desktop Sharing feature. 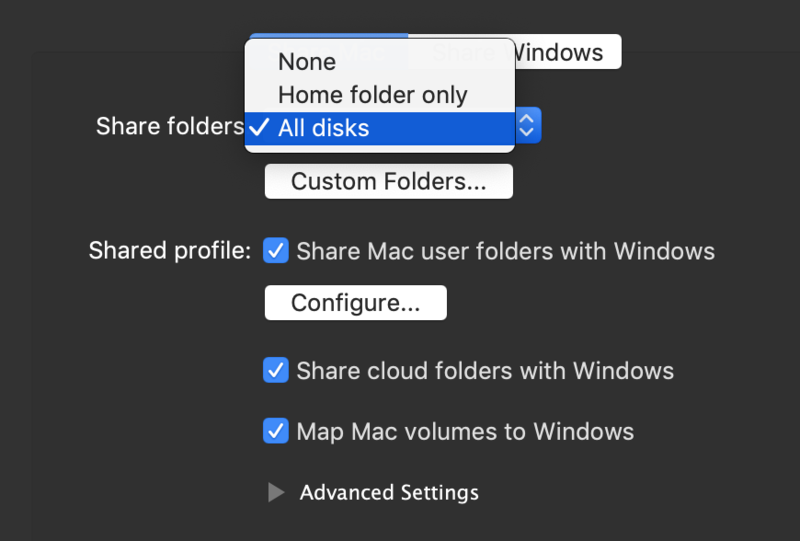 Open the virtual machine's configuration > Options > Sharing > Share Mac > under Share folders select All disks. NOTE: If partitions did not appear, restart Windows virtual machine.